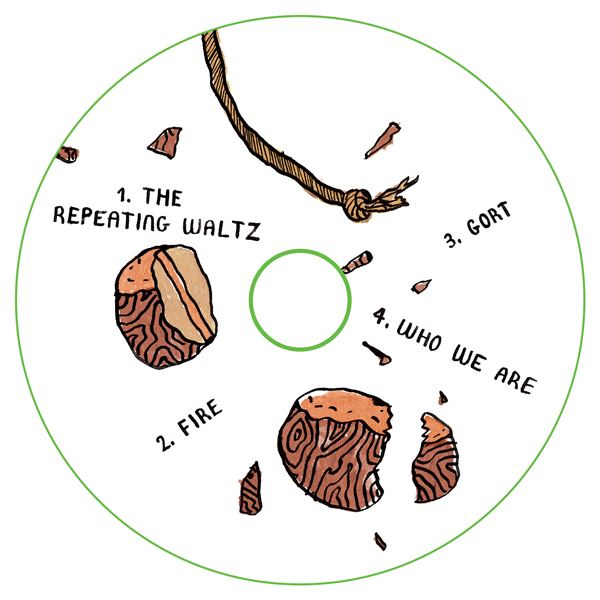 Illustrations for Young Adult E.P. 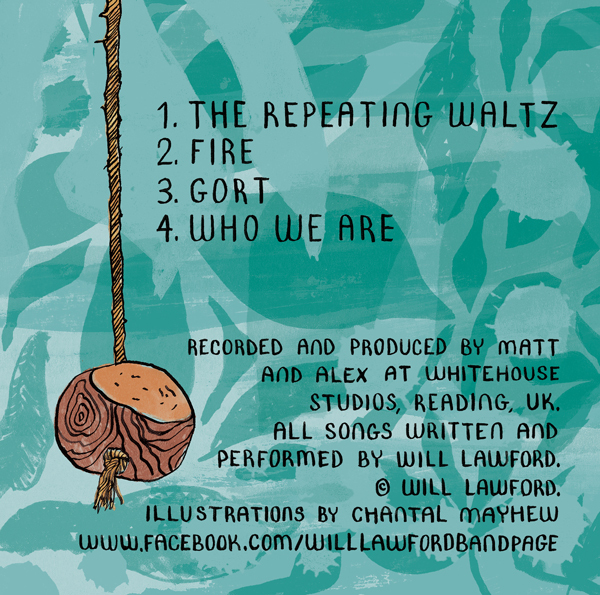 by Will Lawford, an acoustic singers/songwriter. 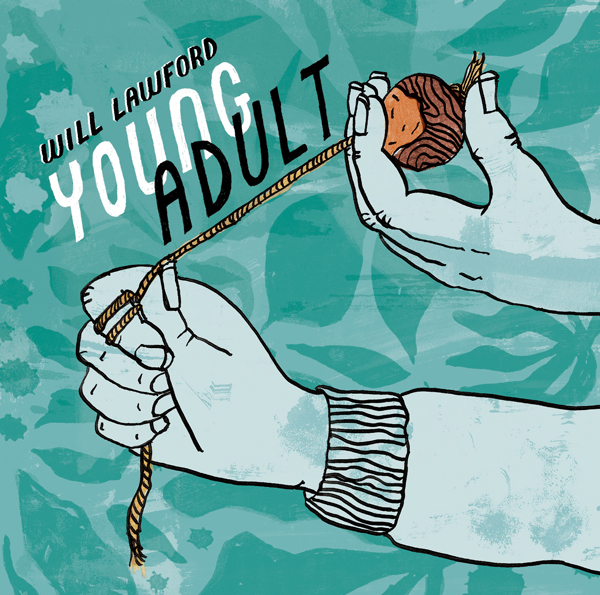 Have a listen to his EP on Soundcloud and follow Will Lawford's music on Facebook and Twitter. 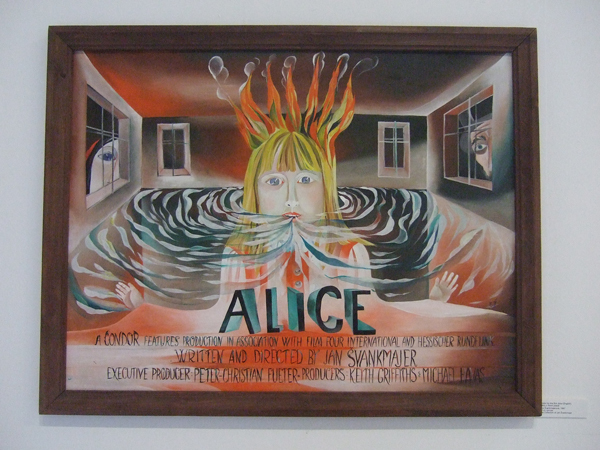 Just found these photos, which are from an exhibition in October/November at Brighton University Gallery about Jan Svankmajer, the surrealist film maker. 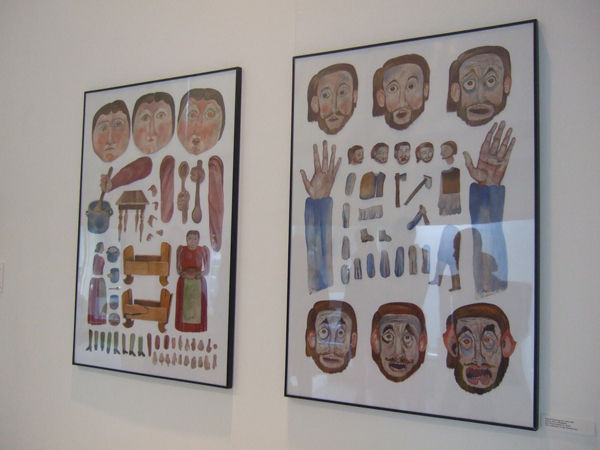 The exhibition titled The Inner Life of Objects, showed some of his films accompanied by sets, posters and puppets. 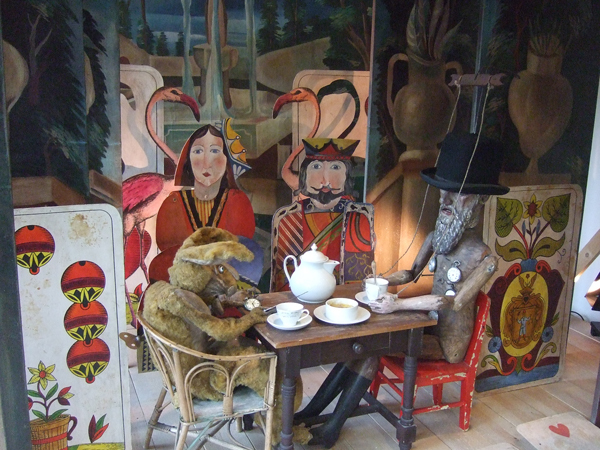 I hadn't seen much of his work before but absolutely loved the exhibition especially Historia Naturae, Punch & Judy and the clips from Alice. 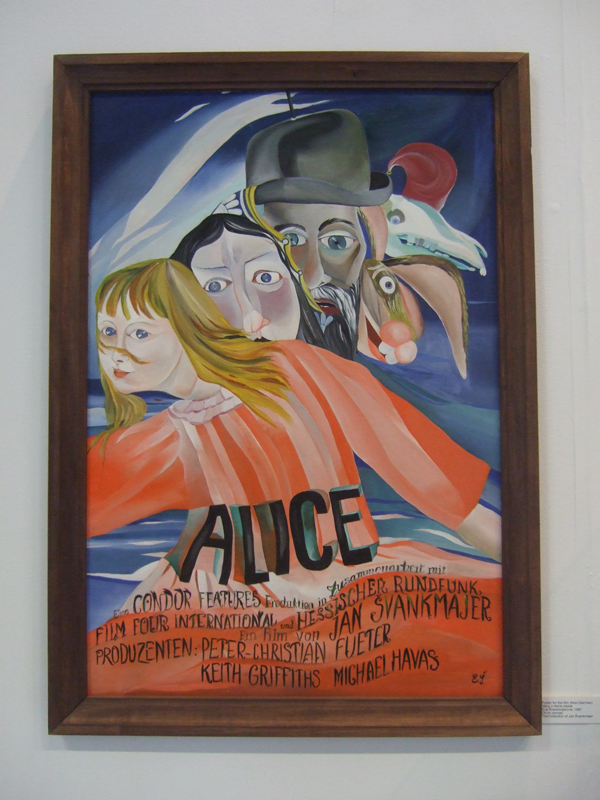 I have added the film Alice to my Christmas wishlist!